The Mixer 11 Bundle has been launched! 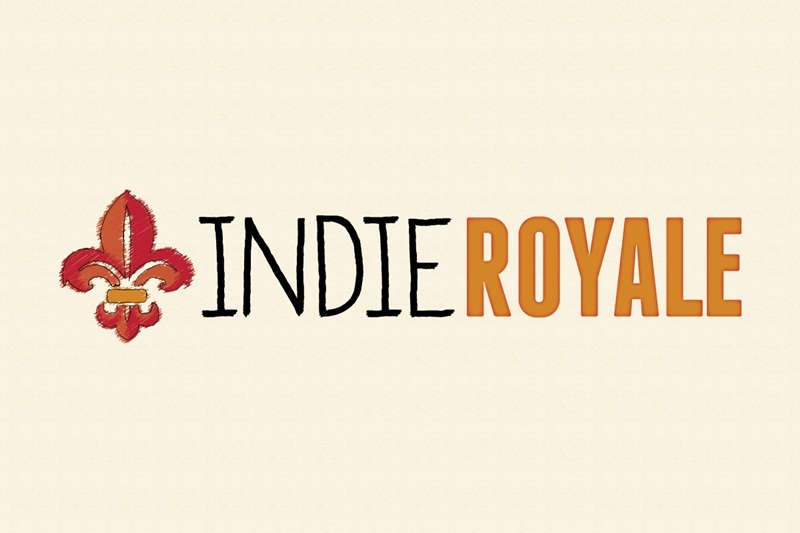 The latest collection of Indie Royale games is now live at www.indieroyale.com. 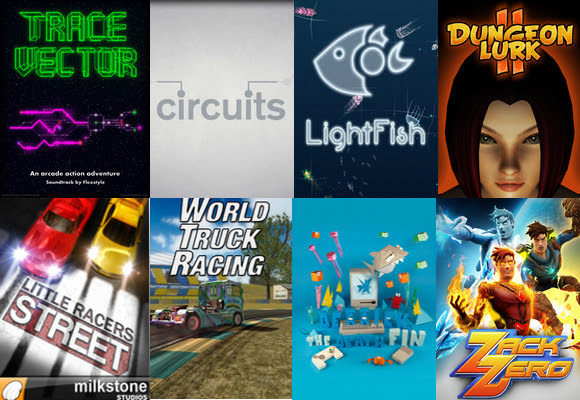 This week’s bundle features a mix of 8 great games for you to enjoy. The Discovery Bundle da Indie Royale: Bloodrayne Betrayal è un bel picchiaduro 2D "flat" (non ci si muove in profondità, come in Kung-Fu Master, Vigilante, Ninja Warriors, etc), bello se vi piace il genere, ma evitatelo se siete pizzarroni coi picchiaduro. 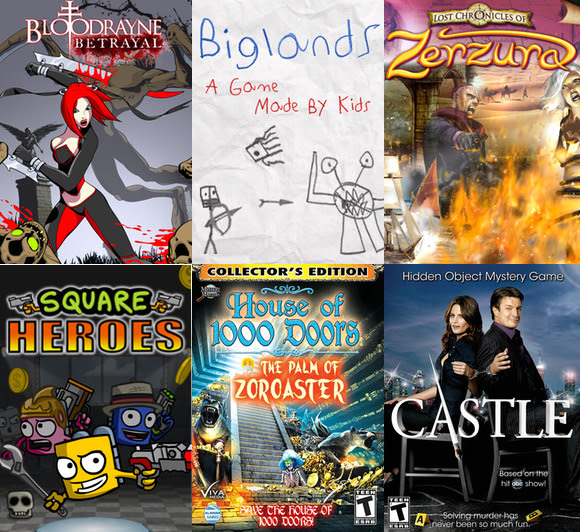 Bloodrayne Betrayal, Biglands: A Game Made By Kids, Lost Chronicles of Zerzura, Square Heroes, House of 1000 Doors: The Palm of Zoroaster Collectors Edition and Castle: Never Judge a Book by it's Cover make up The Discovery Bundle.These fantastic games are all compatible with Windows. Biglands: A Game Made By Kids, Square Heroes and Castle: Never Judge a Book by its Cover are on Mac with Square Heroes also on Linux. Two of these awesome games come DRM free. Bloodrayne even includes Steam Trading Cards. On top of all this, spend $6 or more and you'll get the Chiptune album Reach for the Sky by Popskyy. And don't forget to check out The Mixer 11 Bundle which is still running!